North American bus manufacturer, New Flyer Industries Inc and Alexander Dennis Ltd (ADL) have amicably agreed to end their joint venture. 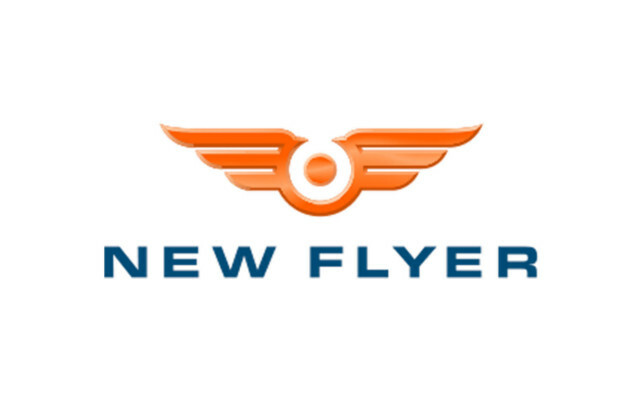 The businesses are to move the manufacture of their medium duty MiDi bus from New Flyer’s St. Cloud, Minnesota plant to Alexander Dennis’s new facility in Nappanee, Indiana in the fourth quarter of 2017. In 2012, the companies entered into an agreement to collaborate and introduce a medium-duty low-floor bus in North America. Since 2014, 200 Buy America compliant MiDi buses have been deployed. The range will now be re-branded as Enviro200. 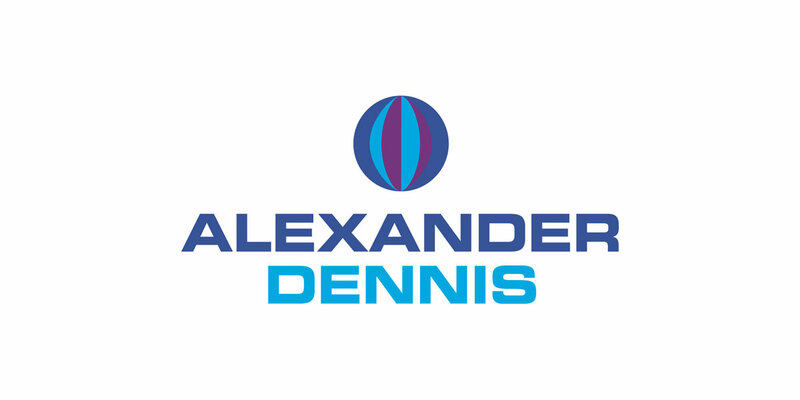 ADL’s North American presence dates back to 2004 when Alexander Dennis Inc (ADI) was formed. Going forward, ADI is to take responsibility for all aspects of customer interaction, sales and support of the Enviro200 range in North America. Over the next six months, it is to work with New Flyer to ensure a seamless transition. Taking complete ownership of the range is the latest in a series of investments made by the company in North America. In January, Alexander Dennis took full control of the assets and facility lease at the manufacturing facility in Nappanee, Indiana where the Enviro500 tri-axle double decks have been produced under a contract manufacturing agreement with Ameritrans/ABC since September 2014.